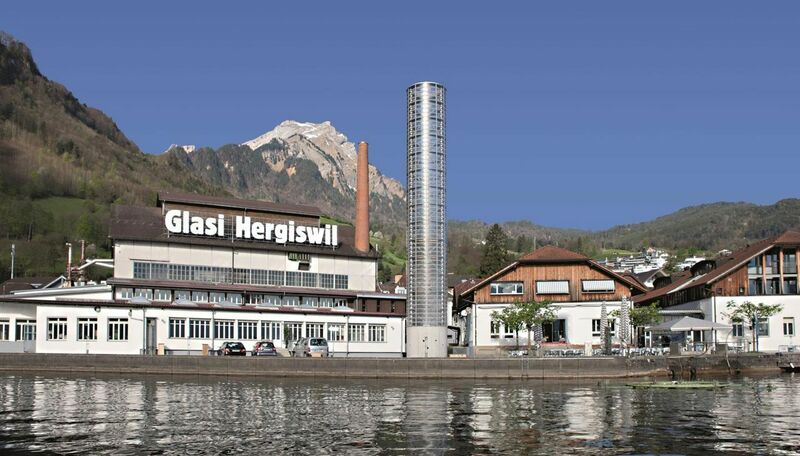 The famous glassworks on Lake Lucerne offer a chance to experience glass at close quarters. The exhibition "Shaped by Fire" tells the story of glass and the glassworks. Then, glassmakers can be seen at work by the furnace. The Council of Europe declared the glassworks to be "one of Europe's best museums" in 1996. 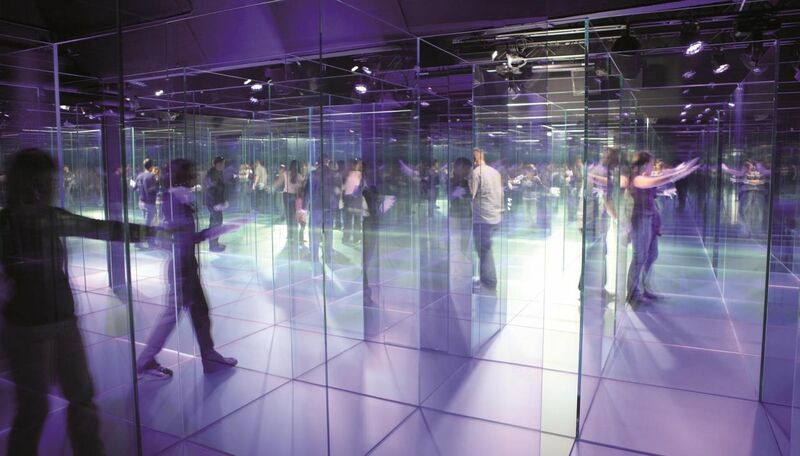 In the glass maze, visitors are not spectators but participants as they delve into a glass world. In addition, there's a seven-metre-high "marble run" fashioned from glass produced by the glassworks, plus a long slide, a large sandpit and a variety of water games by the lake for the children. 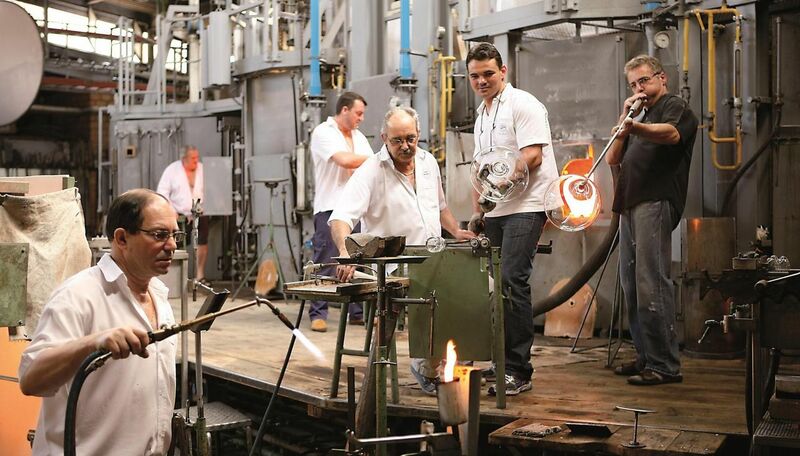 A viewing platform lets you observe the craftsmen at their rhythmic work and see how the glowing mass is made into glass objects through shaping, blowing and moulding. 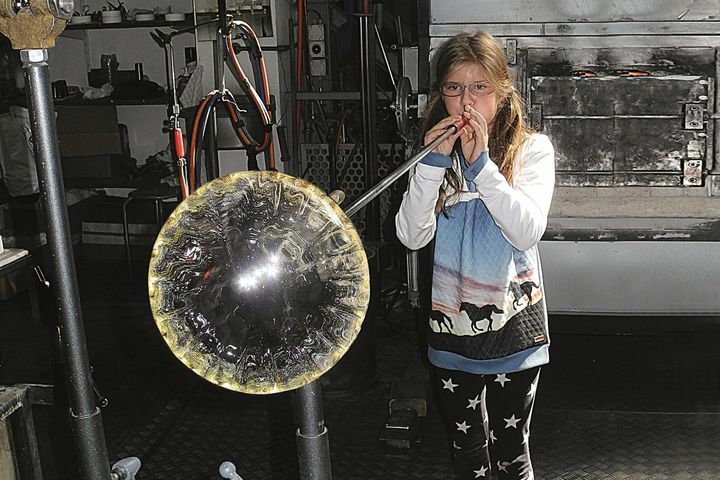 You can even try your hand at blowing your own glass sphere.